You might groan inwardly at this idea, but think about it for a minute – how often do you feel that Christmas would be cheaper and easier if it was all done and paid for by September or October? You’ve most likely got at least one friend or relative who’s all sorted by September and if you’re wondering how they manage it, then read on as you may find out some of their secrets. These items aren’t necessarily presented. 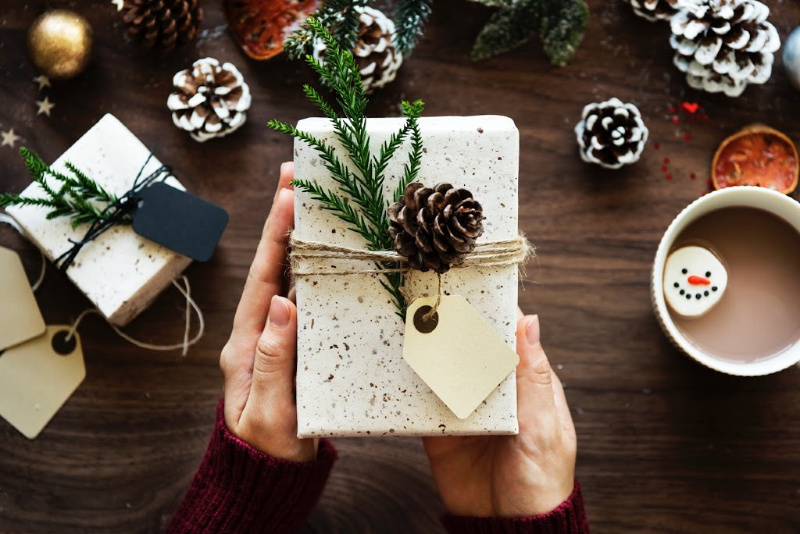 If you use a budget calculator then you’ll realize that some of the expense of Christmas is taken up with things like wrapping paper, cards, gift tags, fancy boxes and so forth. These things can rack up quite an amount, so don’t leave them until the last minute – grab some in the January sales and stash them away safely for…not December – September! If you dedicate January and February to paying off as much credit card debt as you can, then you’ll be at a decent level by August and September. Every extra payment you make is less interest on your monthly bill, so make it a priority to chip away at your balance. Talk to your provider to find out how much you’ll save in interest payments by paying, say, £30 a month extra until autumn and squirrel this amount away for presents. The sooner you book train, bus and plane tickets, the cheaper they usually are. If you’ll be traveling across the country or overseas to visit family then your plans can cost quite a bit of money, so make this as painless as possible by scouting travel sites and having the money ready to pounce. You might have used your last points up in the last-minute rush and now you’re looking at a very blank sheet. Don’t let this put you off – start accumulating those points right away. By the time autumn comes around, you’ll have a few tens of pounds at the very least. You have a good idea who you’ll be buying for and what you’ll be buying for them, right? So, what’s stopping you from buying something in the sales – post-Christmas or post-summer? As long as it’s not going to go out of date or look dated (as in, that year’s calendar…), then bag it and cross off that person from your list. Retailers want you to buy from them as much as you want to buy from them, so they’ll have to meet you halfway in lean times. Make sure that whenever you buy anything online, you don’t hit the buy button until you’ve searched for a discount or a voucher for your next order. Even if you only manage to score free delivery, it’s something; it’s also money that you can put into a Christmas fund.